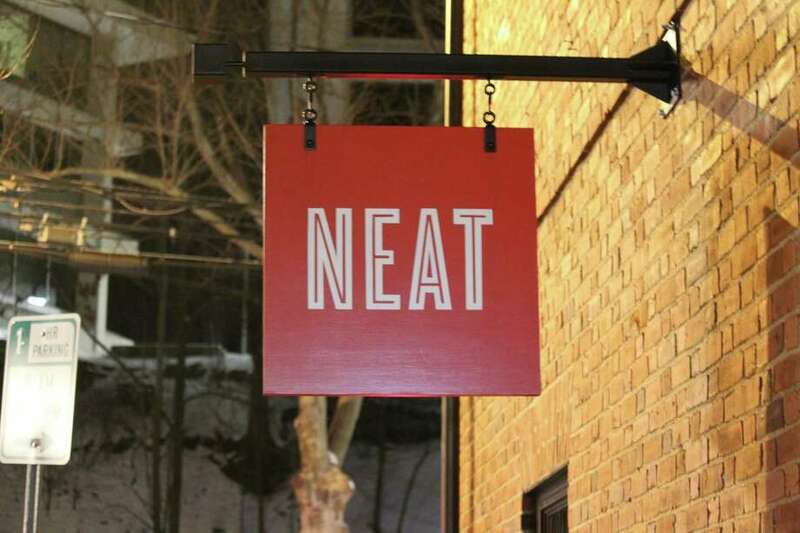 NEAT closed its Westport location on Jan. 9, 2017. WESTPORT—After two years of business in the former firehouse on Wilton Road, NEAT coffee and cocktails has closed its Westport location. The coffee shop shut down Jan. 9 due to financial reasons.